Today is Election Day – are you ready? Voter Registration Deadline Days Away! Are You Registered? This year, the Pennsylvania Presidential Primary is a competitive one. 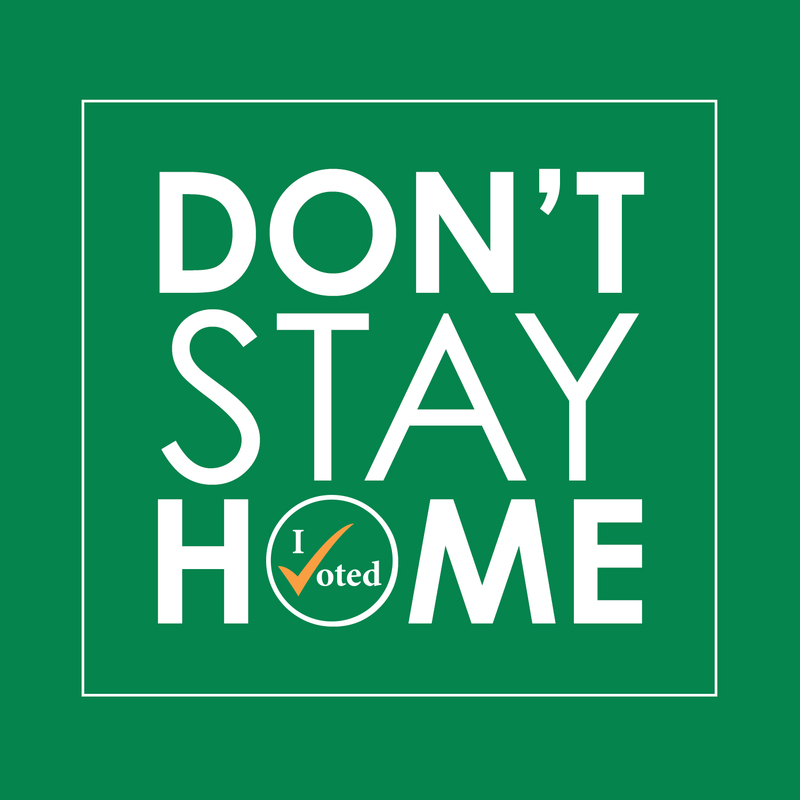 Make sure you get out to vote in April! My good friend Lee Wishing of Grove City College’s Center for Vision and Values wrote a great piece on last night’s Obamacare vote, and the deceitfulness of those who advanced it. It appears in today’s WORLD magazine blog.